We rent commercial and residential property mostly in the west End & Clydebank areas of Glasgow. Started in 1988, we have grown to a portfolio of around 20 properties which we manage in-house. 3 two bedroom flats in the West End of Glasgow are available in July or August most years on short assured tenancies, mostly occupied by students of the various universities and colleges in Glasgow or professionals working in the area. 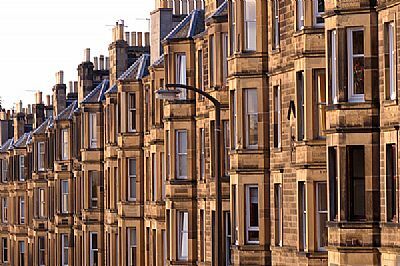 Deposits for residential property are lodged with SafeDeposits Scotland; we are also registered with Glasgow City Council as Landlords. Most of our commercial property is in Clydebank, and is occupied on long term leases by both new-start and well-established businesses and limited companies. 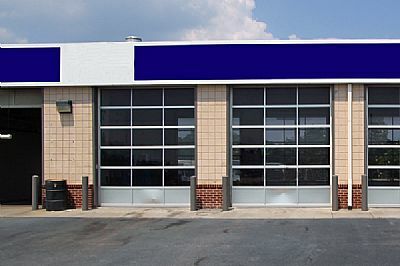 Units become available from time to time, when a business moves out for one reason or another.